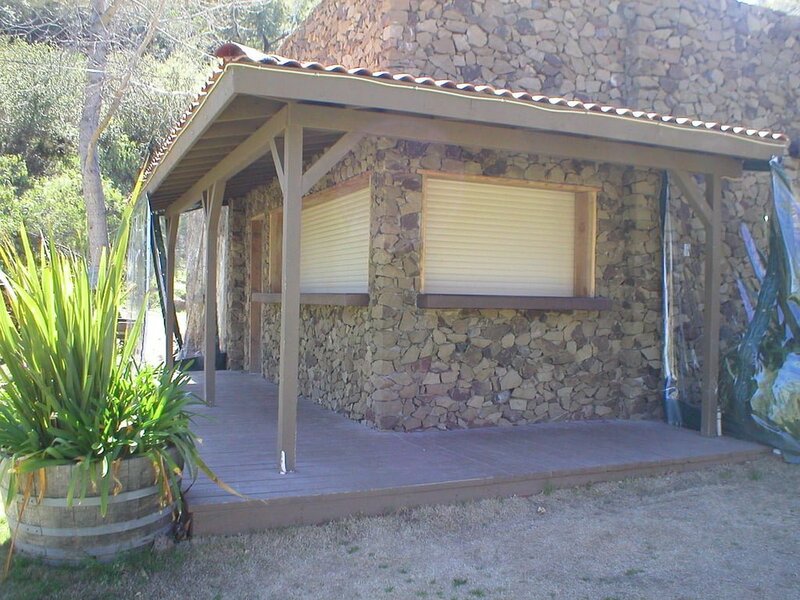 One of the realities of living in Southern California is the consistent sunshine. 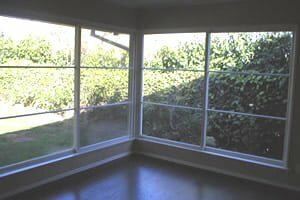 Many homeowners like to take advantage of all that sunlight by adding wide windows that brighten the interior. 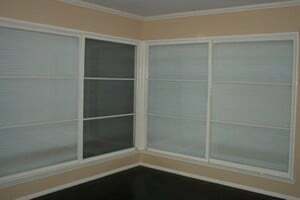 However, all that sunshine can damage valuables and cause a significant warming effect in your home. 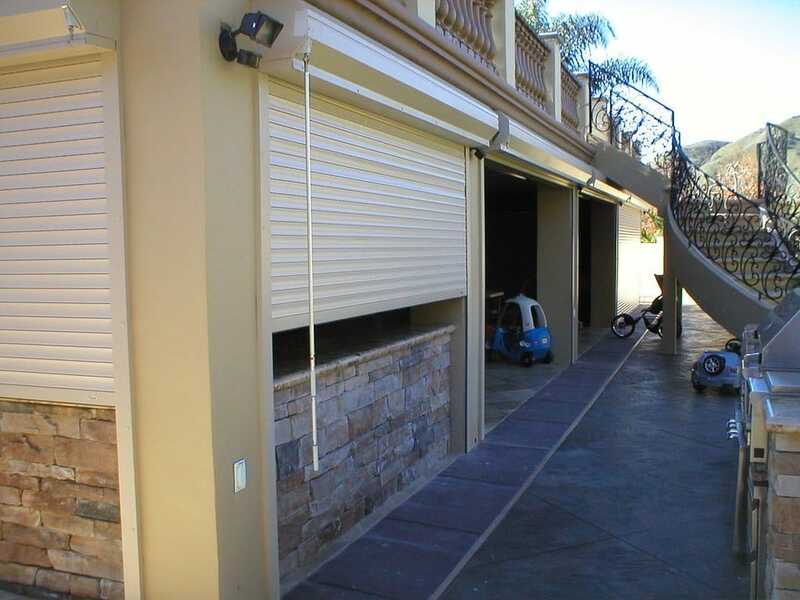 Any time you want to protect your valuables from damaging sun rays, just close your roll screens and keep the sunlight out. 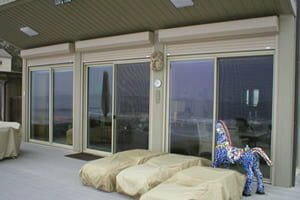 Sun shutters are so convenient and effective, we sometimes refer to them as Enviro Shutters or Enviroblinds because they are so effective in keeping out the damaging UV rays and regulating the temperatures, which reduces energy consumption. 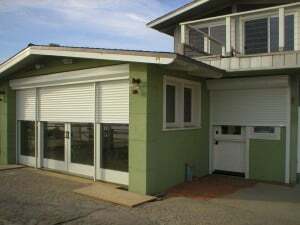 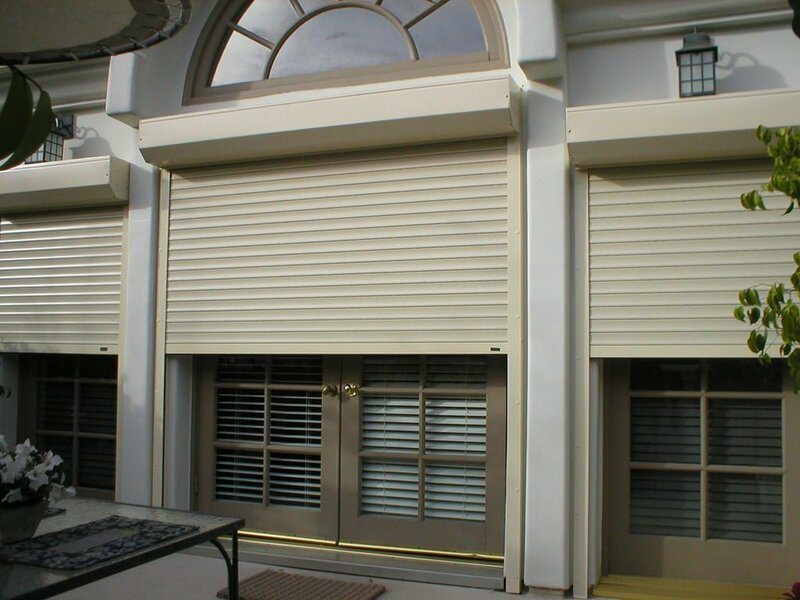 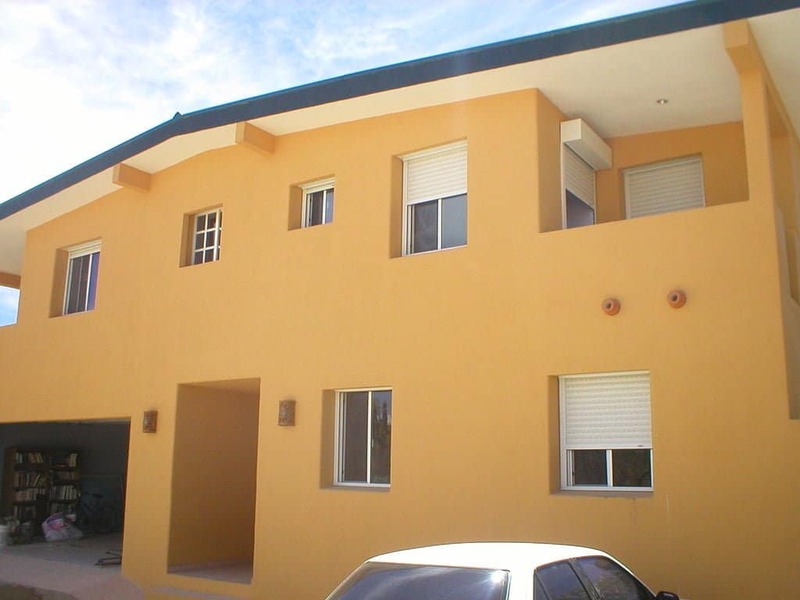 Control the sunshine in your home with rolling shutters. 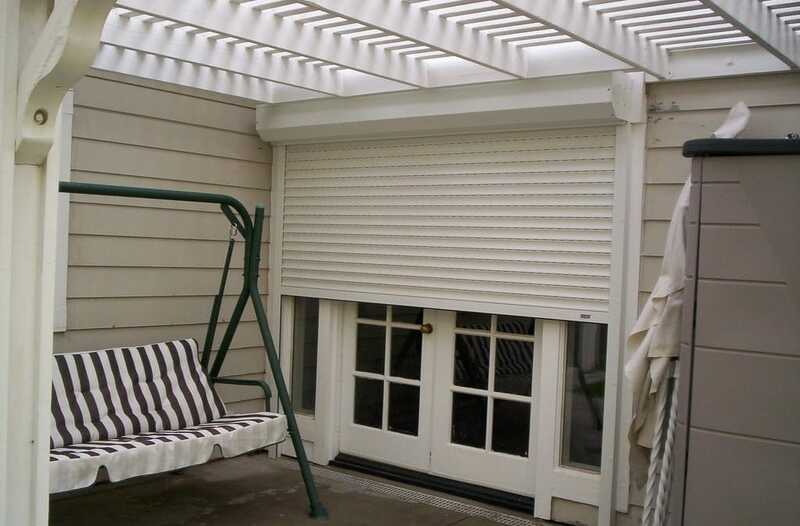 The shutters slide down in just seconds and can reduce the amount of glare that comes in through your doors and windows. 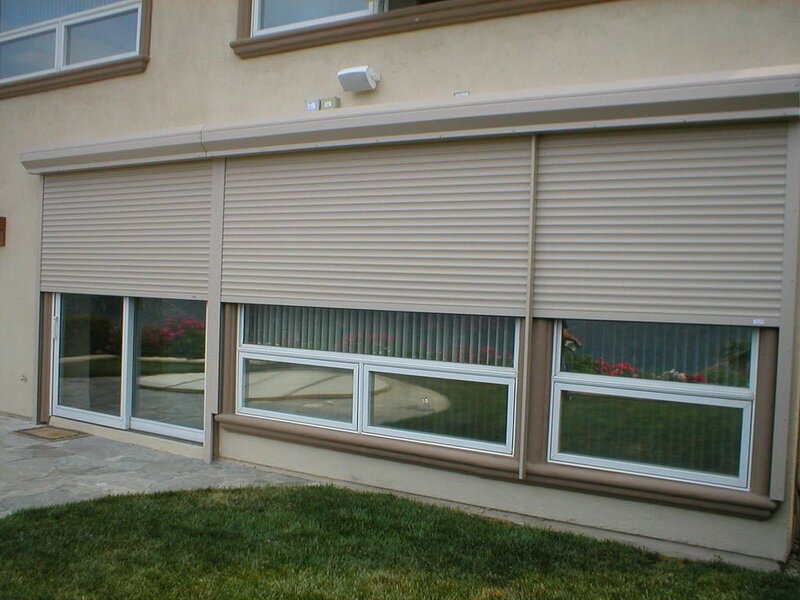 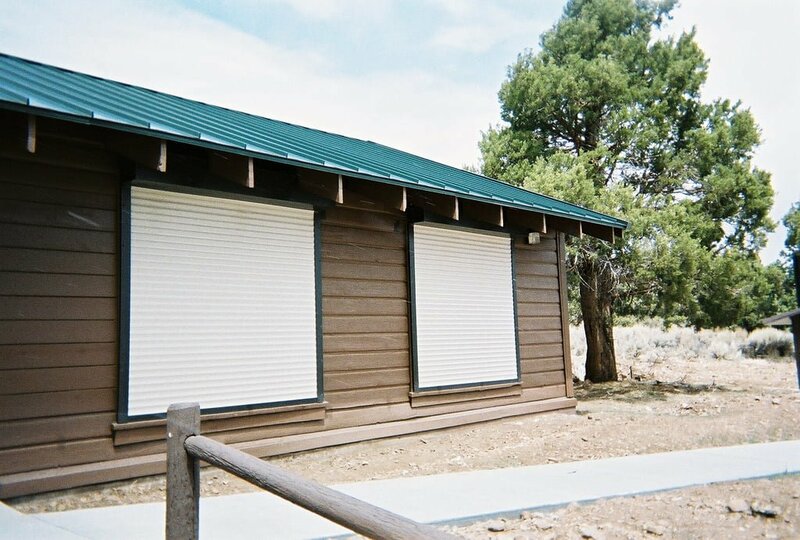 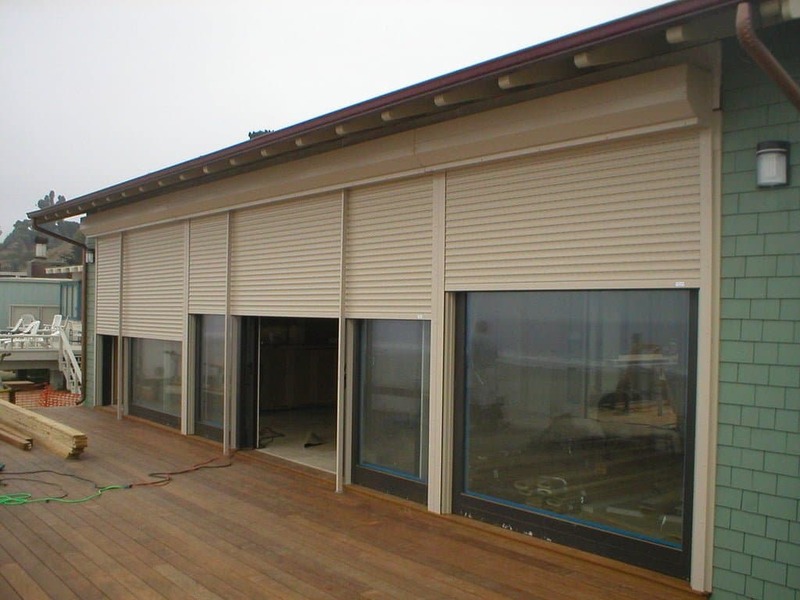 Enviro shutters are available in perforated slats for partial view. 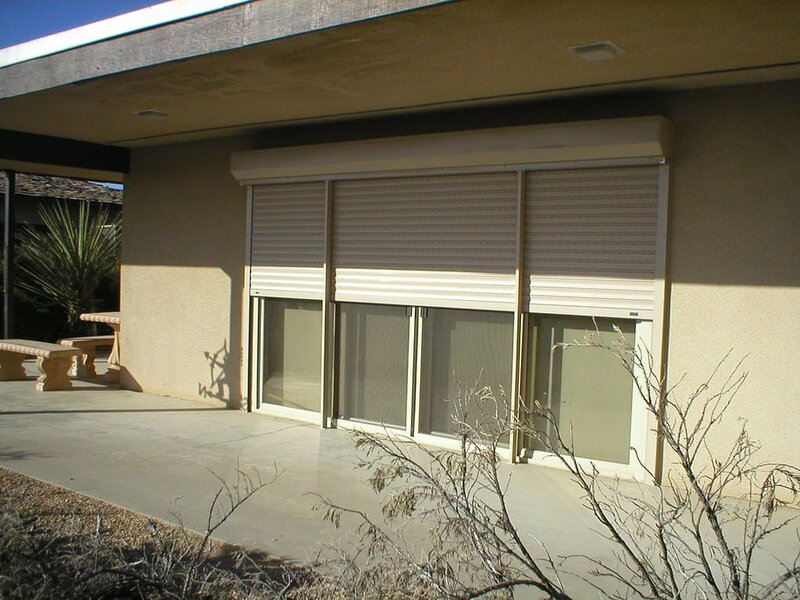 Insulated shutters are also a great choice for reducing the heat that comes in through your windows. 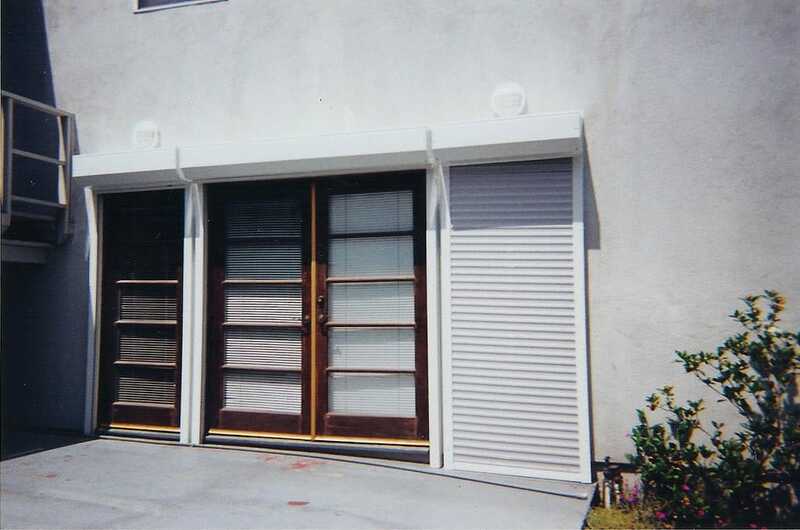 Set an appointment and we will show you different styles of California shutters and options available.